I love the humour that inevitably goes with being French. The French food will make you fat and French wine is over rated unless you fork out many shekels for the really good stuff. You have to apologise for it by saying “I know it tastes a little insipid, but it IS French”, as if that covers any possible criticism. 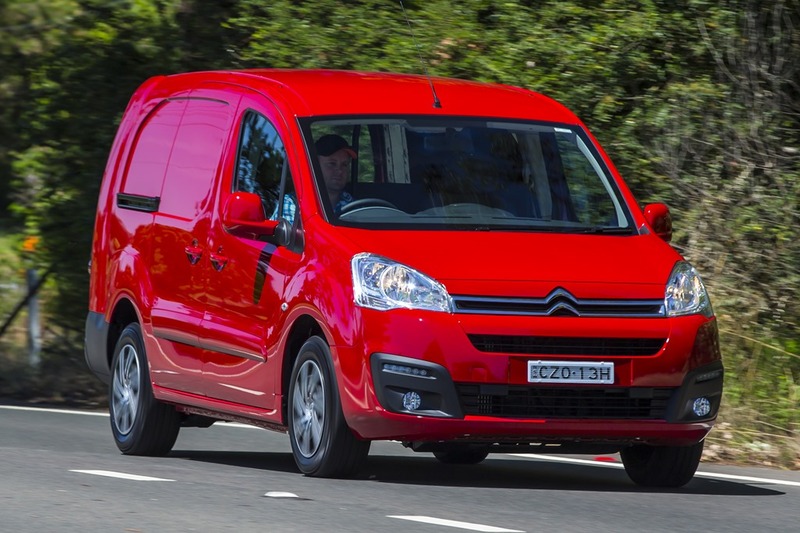 Continuing in the vein of Citroën’s H Van, the Berlingo looks extremely silly. 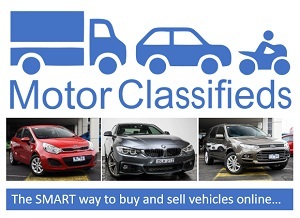 It has a tiny engine and a large load volume for the size of vehicle. Like the H Van, Berlingo is a fistful of fun when taken by the scruff of the neck, so we did. 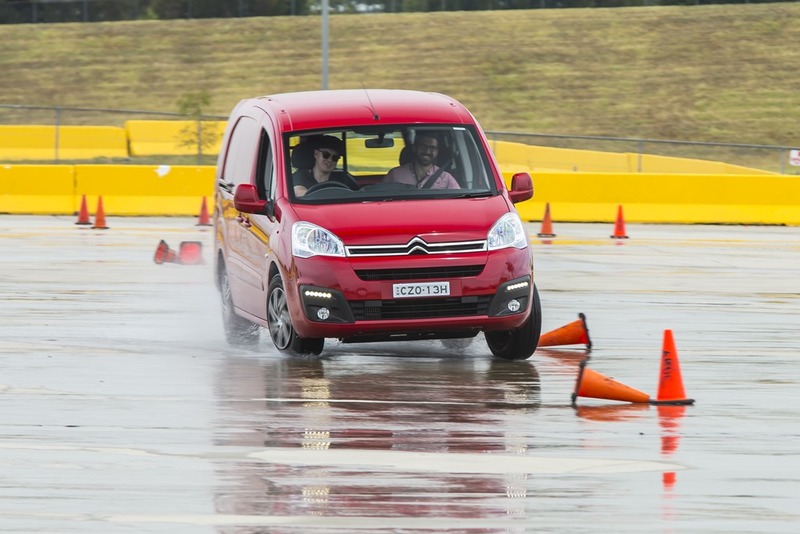 To demonstrate how capable she is, Citroën laid out a course with the help of Cody “rallyman” Crocker. You’ll find Cody getting very dirty in Subarus, but this week he helped us have a bit of a hoot on a race track. 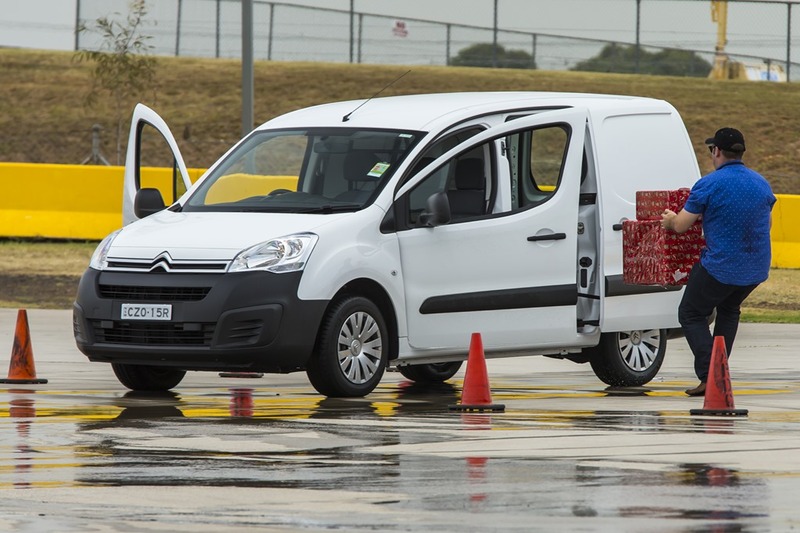 We had to back a manual Berlingo out of the gate, into a garage, through a slalom, round a corner, through another slalom and back through the garage then hard left to where we started. It was all marked with witch’s hats. Simples? Well, no. In the spirit of Christmas, we had to open the rear sliding doors, and run the very large cheerily-wrapped boxes over to an automatic Berlingo to do it all again. Then we had to change drivers and repeat. In the end, most of us were chucking them in from a distance, Australia-Post-style. It explains why most of your parcels arrive in less than pristine condition. 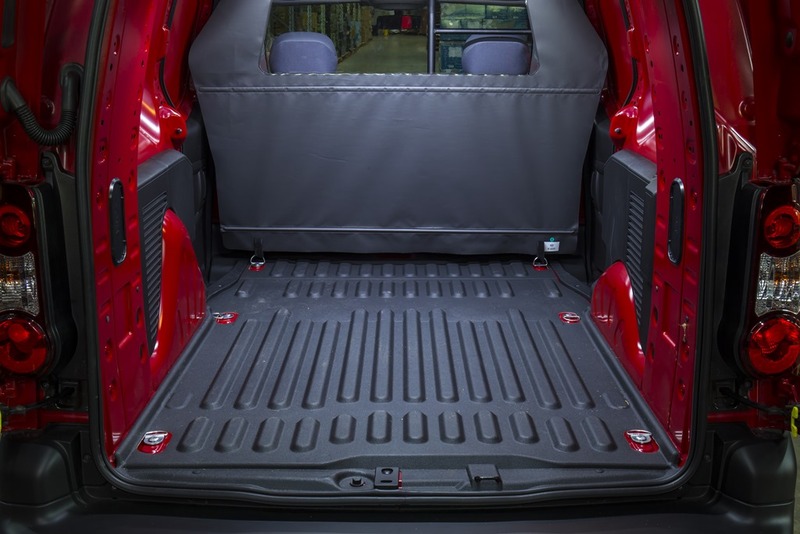 Handily, Berlingo has sliding doors on both sides just in case you ever need to chuck your boxes all the way through. The skid pan has rubber filling in between the concrete slabs so as the day heated up, and it heated considerably on such a steamy day, the skid pan was given a drink. Apparently being moist stops tyres from ripping the rubber out of the cracks. 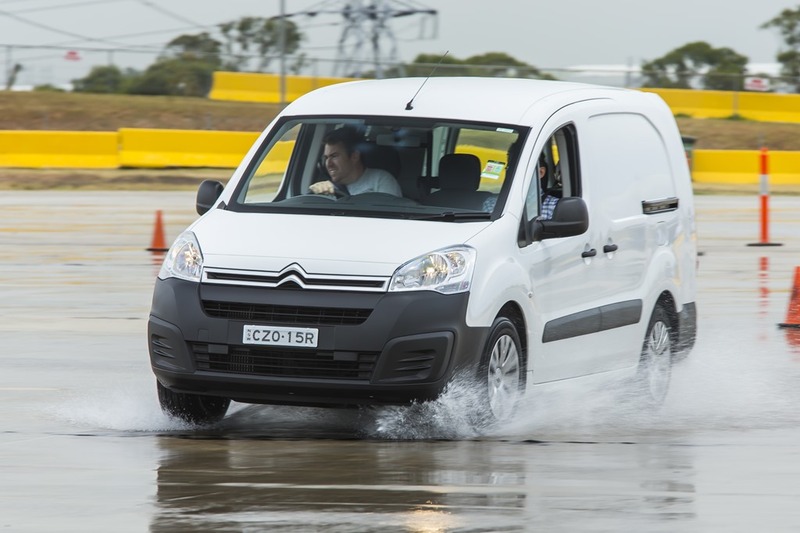 Humans are afraid of wet roads but a dry Berlingo on a wet skid pan is like a ride at Sideshow Ally. Citroëns have been known for many years as brilliant rally cars. Dirt was no barrier to the sort of fun that can only be had with all your clothes on. 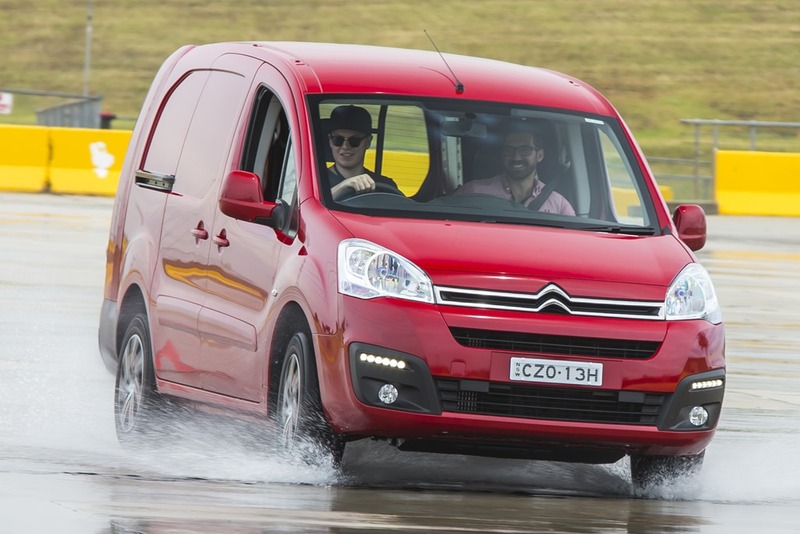 While cornering, the H Van could almost scrape its door handles off without ever being close to letting go of the tarmac. We didn’t expect the Berlingo do be as good but we did the whole course and most of use seemed to prefer first gear while doing it. As we went through the slalom, the body leaned like the Titanic, but round it went. With the occasional squeal of complaint from the tyres and lots of giggles from the journos, the times were gathered. Each of us competed for fun Christmas gifts aimed at the very young. All of us know one or two of those right? 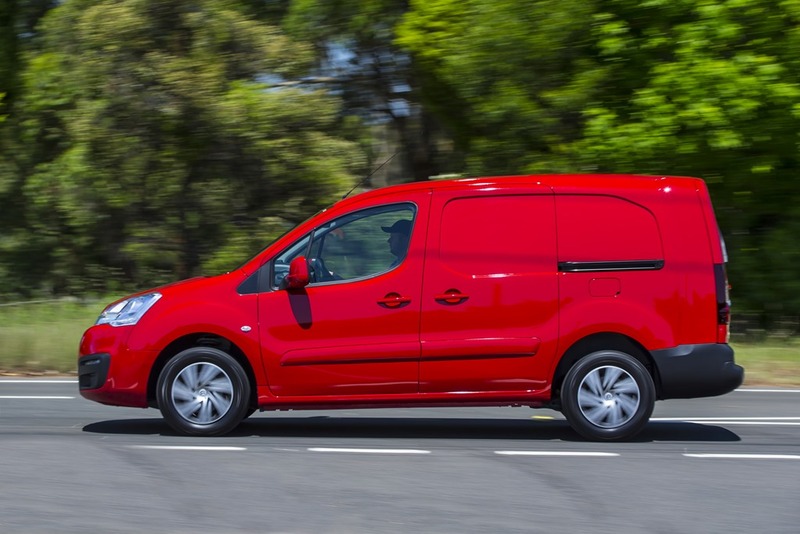 Even though the event was mainly aimed at the launch of the new Peugeot 308GTi, Berlingo didn’t disgrace herself. Through all the humour, Berlingo proved to be more than the sum of her parts. 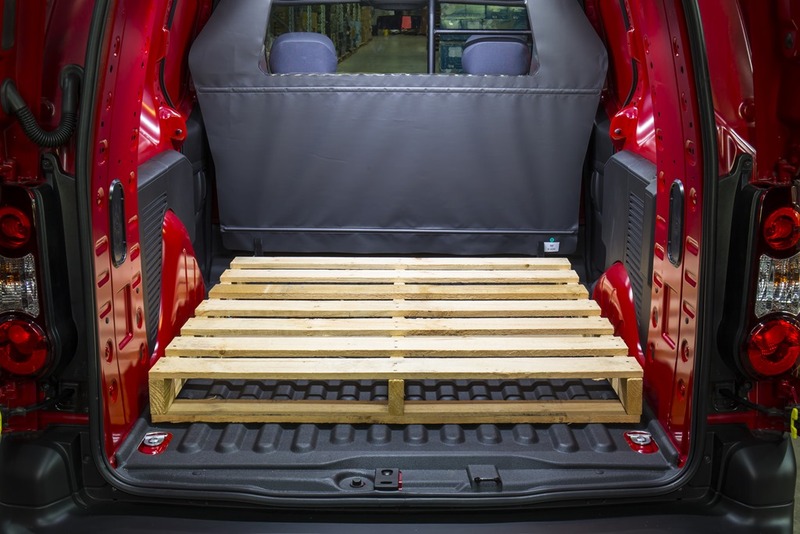 Like most Light Commercial Vehicles (aka LCVs), little vans can be used for all sorts of things so to differentiate herself just a little, you can put a loaded Australian standard pallet in the back. That is simply extraordinary. 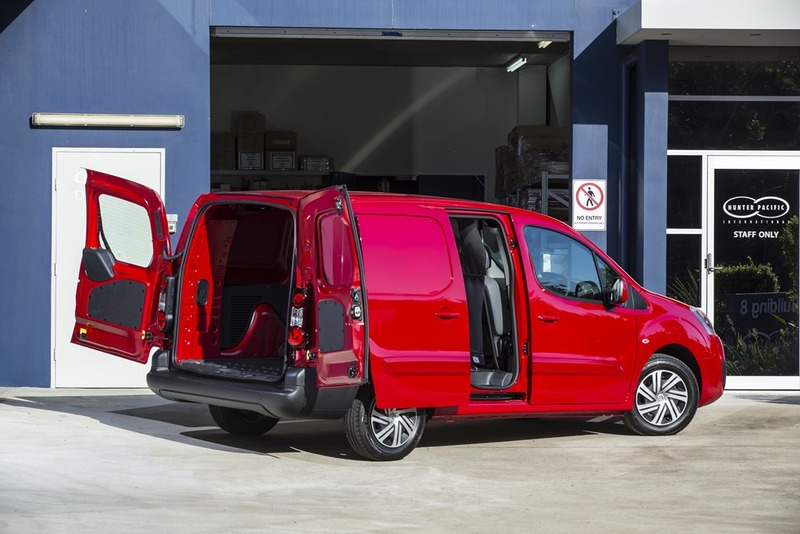 The big square cargo hold can be had as a short or long body on the same wheelbase. The short body comes only in the Euro4 80kw147Nm petrol with a 5 sp manual, and the long body in a Euro5 66kw/215Nm Turbo Diesel in 5 sp manual or 6 sp semi-auto. 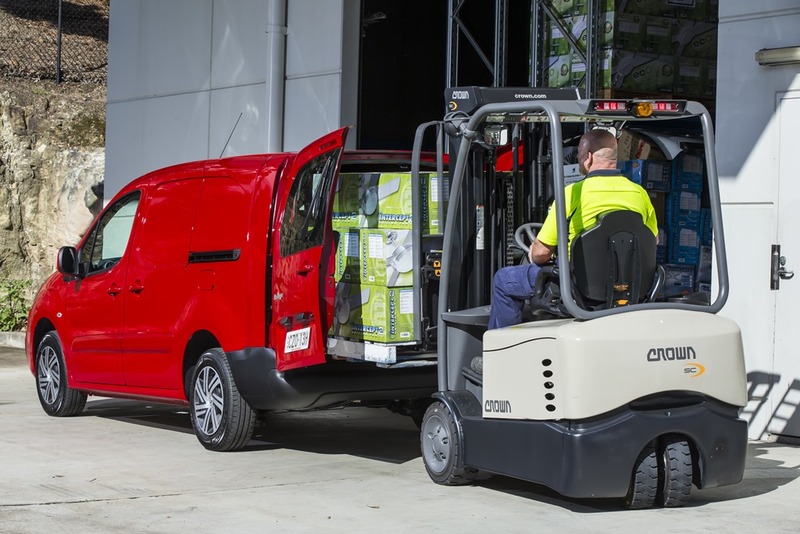 The extra torque is just the thing for puttering around with a heavy cargo in the back. You have 3.3 ³ or 3.7 ³ in volume and 2160kg in gross weight. 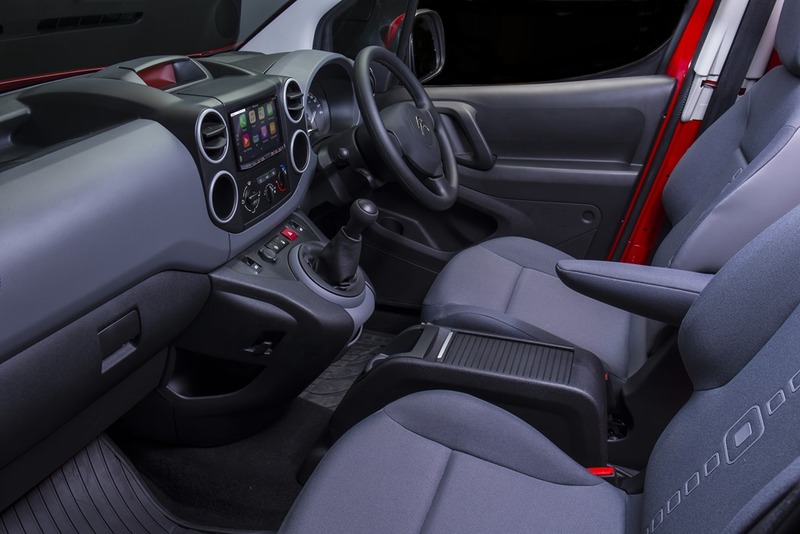 If you need to, you can fold down the passenger’s seat for a little more space. 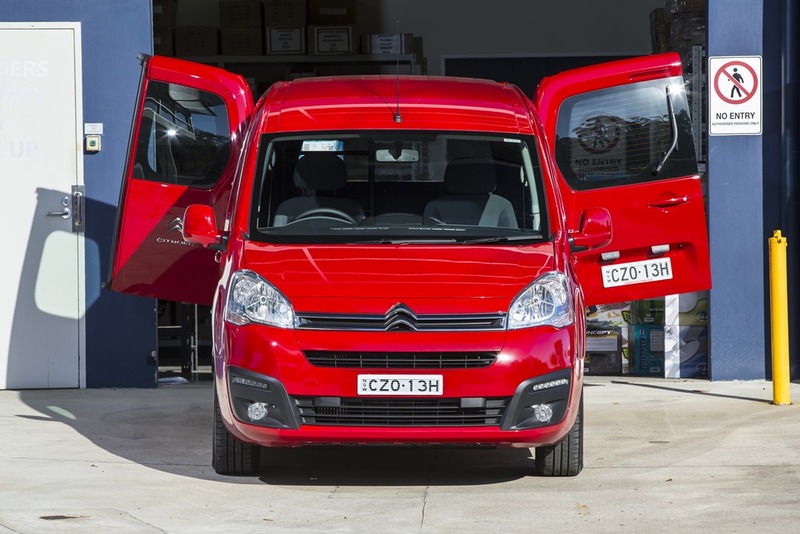 Citroën claims you’ll get 4.5 L/100k in the auto diesel long body. Impressive and encouraging to be sure. The Berlingo is an excellent city-sized van for carting stuff round in. The uses are endless. Then there are the features. 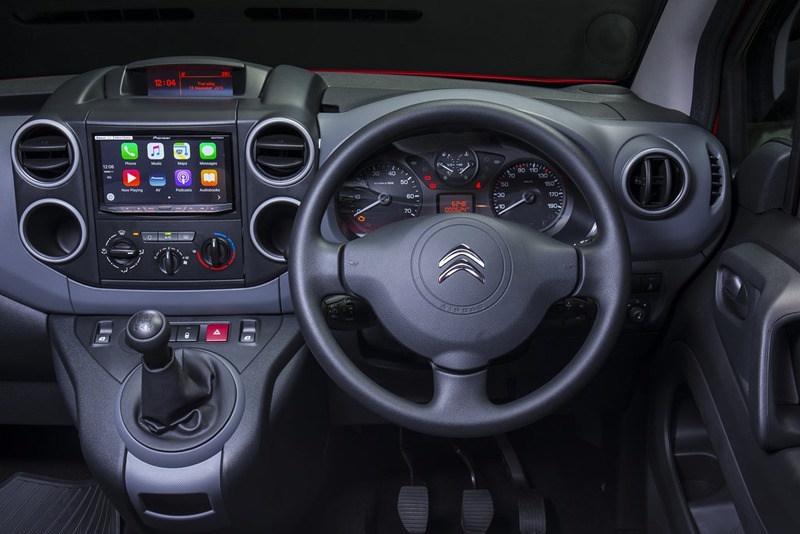 Apart from air conditioning, there is: power windows, power steering, paddle shifters for the auto, a raft of safety gear, and a half decent sound system with Apple Carplay. How brilliant is that? 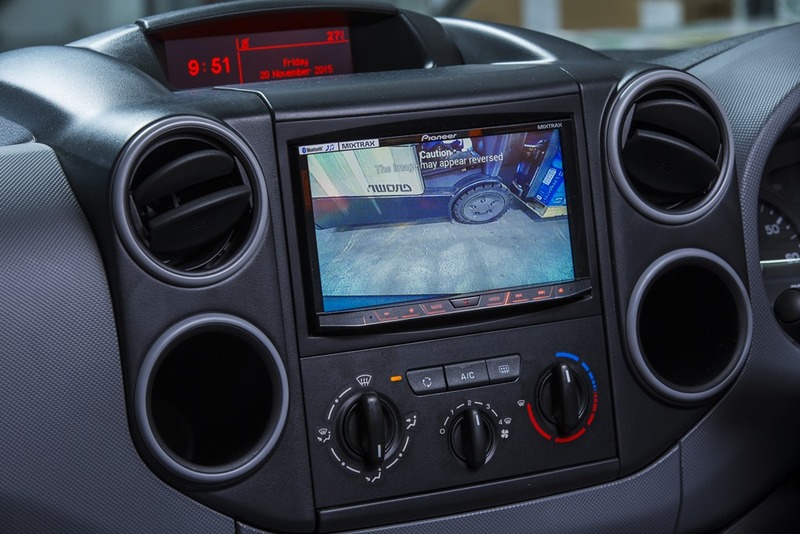 It’s a Pioneer system fitted in locally and works brilliantly. 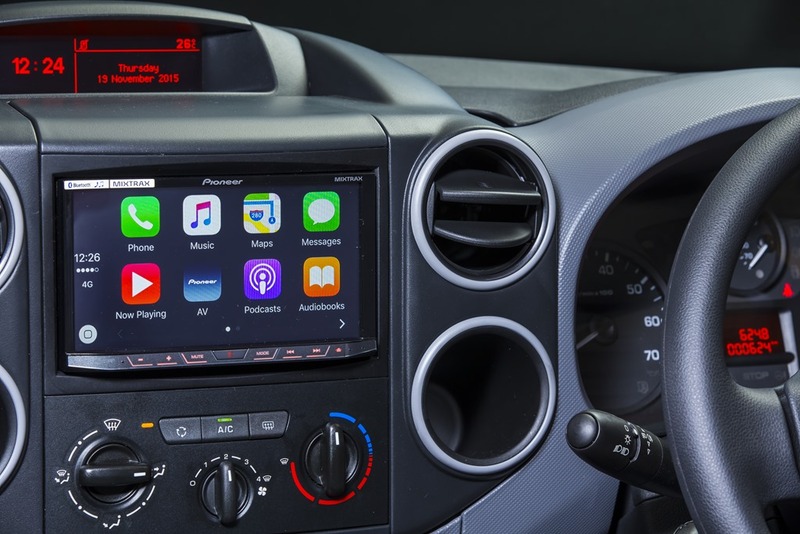 It gives the driver lots of hands free apps to play with including voice maps and texting. Press the voice button and say “take me home” and the system will get your address from your phone book and enter it into the Apple Maps for guidance. Texting is done the same way with the voice reading out the texts as you drive. You don’t mow down fewer unfortunates that way. Finally, you get a 3 year warranty and 5 years for corrosion and, of course, a drive away price.